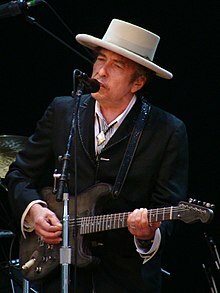 ↑ "Bob Dylan wins Nobel Prize for Literature". BBC. 2016-10-13.